Oxygen therapy has proven to be useful in most cases of respiratory ailments at ensuring a good supply of oxygen at all times. This is paramount for living a full hale and hearty life. But for some people it becomes difficult to draw oxygen naturally from the air and they may need a device that can easily and safely deliver the required amount of oxygen at all times. Oxygen concetrators do exactly that. Read below to learn more. Oxygen concentrators are devices, used for oxygen supply in healthcare services, especially in areas where liquid or pressurized oxygen is either too dangerous or not feasible, such as in the home or portable clinics. They are portable machines that supply a necessary stream of oxygen which is then delivered using an oxygen mask or cannula. Oxygen concentrators have a molecular sieve that adsorbs gasses and functions on the rule of rapid pressure swing adsorption of atmospheric nitrogen onto zeolite minerals and then removes the nitrogen. In this type of adsorption system there is a nitrogen scrubber that allows the other atmospheric gasses to pass through but stops oxygen. This technology is reliable and economically feasible for small and medium-scale oxygen generation. Many oxygen concentrators deliver a continuous supply of oxygen to the patient, hence they are an excellent option for those who use them at night. It has no mechanism to detect the patient’s breaths but gives a continuous flow which is available whenever the patient requires. The other kind of oxygen concentrator delivers a pulse flow to calculate the amount of oxygen a person needs when they breathe. There is no continuous supply of oxygen and on the other hand it is given only when the person inhales. Since pulse flow does not detect breaths during sleep, continuous flow is used at night. How Do Oxygen Concentrators Help While Travelling? Irrespective of where you are heading vacation, school trip, official tours, etc. it is very important to be sure to fulfill your oxygen needs. It is not always feasible and to head to a clinic and get your dose of oxygen. This is where oxygen concentrators come in. These compact devices can be carried around easily in a case or a sling bag and can be used at the drop of a hat. Accompanied by a number of accessories such as carry cases, extended battery support, travel bags, etc., one can easily move around without having to worry about any shortage of oxygen no matter what corner of the world you venture. Devilbiss iGo Portable Oxygen Concentrator System is a lightweight, three-liter, portable oxygen concentrator that is capable of operating from three different power sources: AC power, DC power or a rechargeable battery. It provides two modes of operation as continuous flow or PulseDose delivery, giving you the benefits of both types of concentrators. It has a built in OSD (oxygen sensing device) ensuring accurate oxygen delivery and a reduced periodic maintenance schedule. 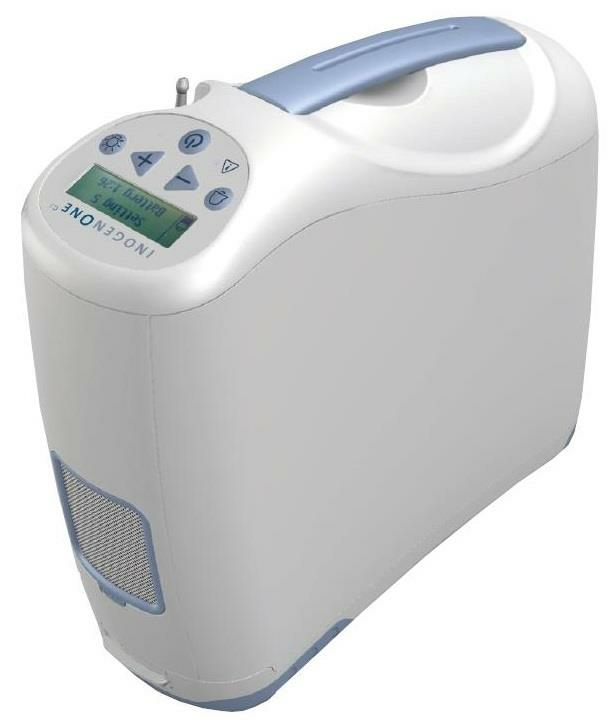 Inogen One G2 Portable Oxygen Concentrator System, is a small, lightweight, quiet, energy efficient and very easy to use device, it is used on a prescriptive basis by patients requiring supplemental oxygen. The concentrator supplies a high concentration of oxygen and is used with a nasal cannula to channel oxygen from the concentrator to the patient. It makes travel more convenient than ever for oxygen users. The patient can get the same quality performance and convenience on the go that they are accustomed to at home. 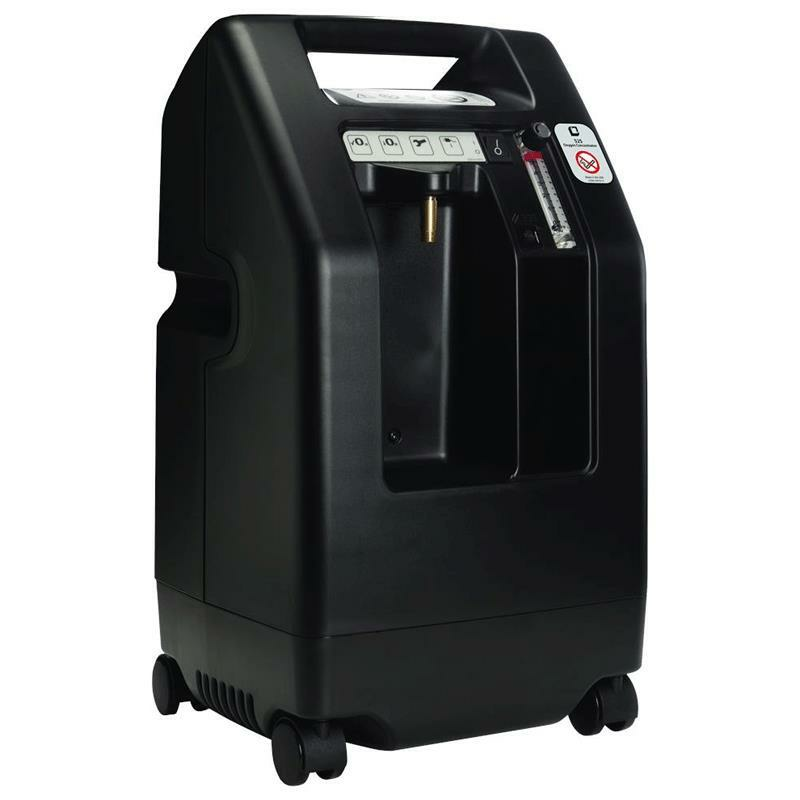 Devilbiss Five Liter Compact Oxygen Concentrator is a robust concentrator that offers just the right balance of quality and quiet. It is designed with enhanced quality, durability and simplicity in mind. Patented DeVilbiss Turn-Down Technology minimizes wear on internal components, reduces power consumption by 15% or more and extends the life of the concentrator. 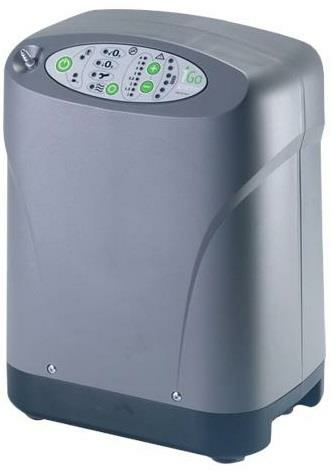 Devilbiss Five Liter Oxygen Concentrator requires no maintenance for two years. Two-piece cabinet aids in the sound quality improvement. 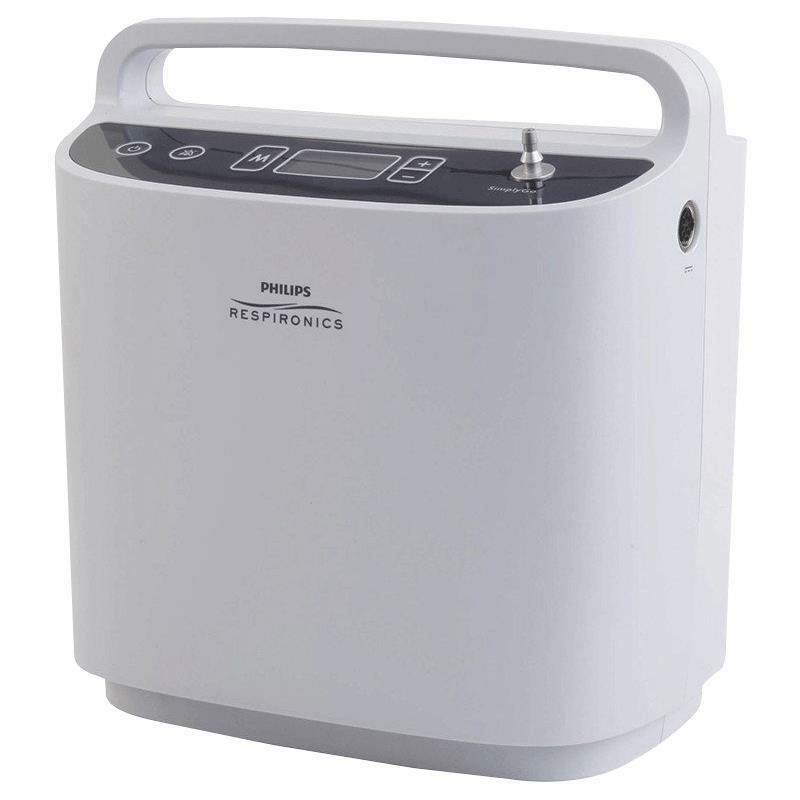 Respironics SimplyGo Portable Oxygen Concentrator is designed to offer continuous flow and pulse-dose delivery. It provides increased trigger sensitivity and a softer pulse for exceptional comfort. It has more than twice the oxygen output of any POC weighing ten pounds or less. The battery is readily accessible and can be easily changed by the patients. There are no awkward external battery belts or connectors to get in the way, or difficult to maintain internal batteries. Respiratory ailments can be difficult to manage if one does not use the right treatment devices or follow the right recommendations and instructions. Choosing the right devices and in this case the right oxygen concentrator can make it a smoother process. The right oxygen concentrator will ensure a healthy supply of oxygen when needed, making it possible for you to travel the world!